Home > LilyPad > Happy Birthday Lily Pad Cards! 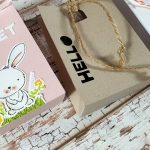 Welcome to Lily Pad Cards Blog hop! You should be joining me from the main blog HERE, as I am the first stop. 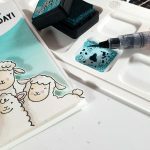 If you get lost along the way you can always go back HERE to take a look at the blog hop order and all the details about prizes and deadlines. One year ago me and Deborah decided to start a blog and look at it now! 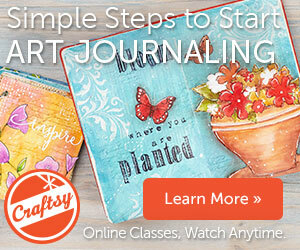 Our little blog turns ONE after a successful year! Lily Pad Cards grew faster than we could have ever imagined! Thousands of daily readers and subscribers, 1000+ facebook friends, 1200+ YouTube subscribers, amazing sponsors, and a super talented design team! What more to ask?! A blog full of inspiration that gave us the opportunity to meet so many talented ladies through the challenges, the interviews and the lovely comments! So let’s celebrate!!! 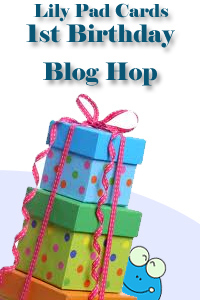 Can you think of a better way to party than a blog hop full of prizes?! 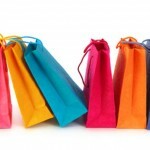 There are three prize packages with a total retail value of over $300! But do check the prize details HERE. These prizes will be awarded by random draw. To be eligible, you need to “like” us on Facebook or by leaving a comment on the Lily Pad blog hop post. To even better your chances of winning, you can leave comments on the blogs participating in this hop. For each comment along the way, you get your name entered again (one comment per blog, please). 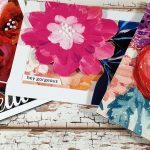 Go grab a cup of coffee, sit back and enjoy the ride because you’ll be visiting 50+ talented ladies with gorgeous cards!!! You have a whole week to visit all blogs and leave your comments until Sunday 8th of April. Thank you for celebrating with us!!! The next stop is talented Deirdre. If you hit a bad link, you can always go back to Lily Pad to view the master list of blogs. Previous Post Who’s in for a birthday party?! Next Post April Color Challenge! Thank you for the chance to win some great new products! Another fabulous card Vicky. 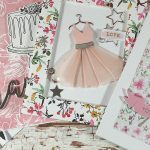 Congratulations on the first birthday of Lily Pad Cards! What a great card! I love everything about it! awesome!!!! Congratulations Vicky on the success of Lily pad! Happy Birthday!! Thanks for the inspirational work you do! this is such a festive card i love it! Very cute card. Thanks for sharing with us. i AM NOT SURE IF i LEFT A MESSAGE i HAVE BEEN BLOG HOPPING FOR 3 DAYS SO IF NOT, BEAUTIFUL CARD!, BUT IF YES DELETE THIS COMMENT,I DONT WANT TO BE DISQUALIFIED! This card is AMAZING!!! Thanks for the chance to win and HAPPY BIRTHDAY! Happy Birthday Lily Pad!!! Very beautiful Birthday card. This card is so bright and cheerful! Thanks for the inspiration and happy birthday to Lily Pad. Congratulations on your first birthday, i am sure that is was much work as i look through your pages. I am enjoying as a beginner to get to know all those following sites, thanks for ll the inspiration. How creative to label the balloons with letters! Beautiful card, love the bright colors against the kraft background. I like the dotted clouds, They’re a nice touch.